As a child born with a cleft lip and palate, I was lucky to be born in a hospital with an outstanding craniofacial repair team. The surgical repairs I received in my first few years of life were tough on my parents but totally redirected my life. Without them, I faced a lifetime of ostracism and solitude. With them, I was just another child, welcomed into society and freed to grow and flower. Yes, I am lucky; as is my daughter, born with a cleft lip and palate in that same hospital and able to receive those same surgeries; she is now flowering into a delightful personality of her own. Not everyone is so lucky. Many of the children born with a cleft lip or palate are born where there are no surgical options. Smile Train gives some of them the same luck my daughter and I had. Russ Helms is the CEO of Rho, a Chapel Hill-based full-service contract research organization focused on bringing new products to market through a complete range of product development services. 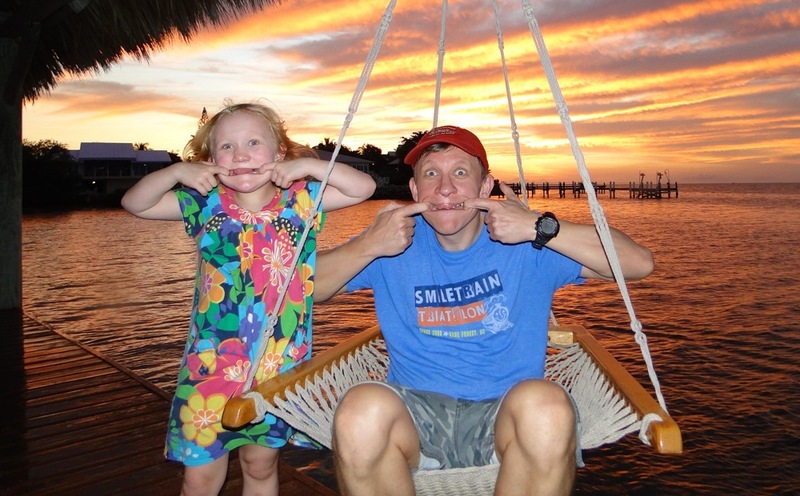 Both Russ and his six-year-old daughter Mia were born with cleft lip and palate so it is no surprise that his company recently became the 2016 Title Sponsor of the 9th annual Smile Train Triathlon, an event with a mission to help children all over the world with cleft lip and palate. Smile Train is an international children’s charity with a sustainable approach to a single, solvable problem: cleft lip and palate. Millions of children in developing countries with unrepaired clefts live in shame, but more importantly, have difficulty eating, breathing and speaking. Cleft repair surgery is simple, and the transformation is immediate. Smile Train’s sustainable model provides training and funding to empower local doctors in more than 85 developing countries to provide 100 percent free cleft repair surgery in their communities. 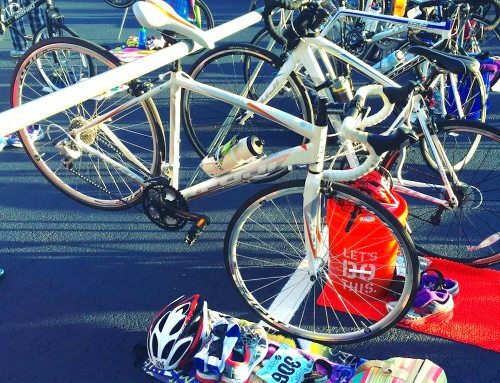 The 9th annual Rho Smile Train Triathlon will take place on Sunday, June 26, at 8 a.m. in the Heritage community of Wake Forest, North Carolina. 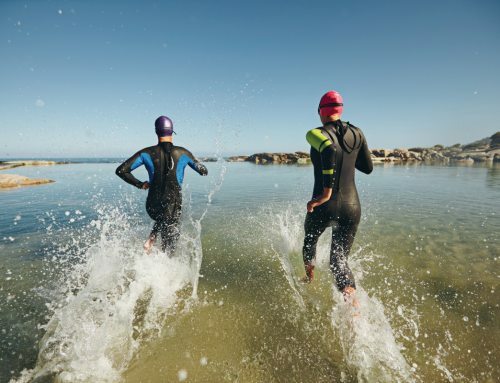 The event is a USA Triathlon (USAT) sanctioned race comprised of a 250 meter pool swim, 12 mile bike, and a 3.1 mile run. 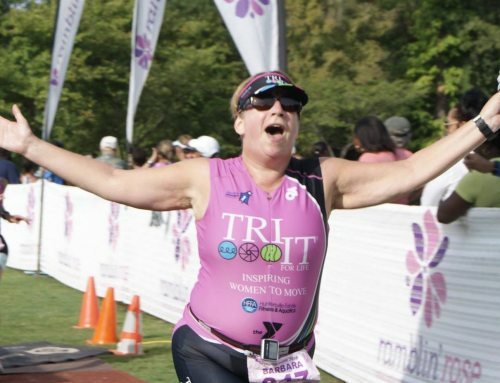 For more information about the Rho Smile Train Triathlon, please visit MilesIntoSmiles.com. Visit www.rhoworld.com to learn more about Rho. Rho, a privately-held, contract research organization (CRO) located in Chapel Hill, NC, provides a full range of clinical research services across the entire drug development process. For more 31 years, Rho has been a trusted partner to some of the industry’s leading pharmaceutical, biotechnology, and medical device companies as well as academic and government organizations. Our commitment to excellence, our innovative technologies, and our therapeutic expertise accelerate time to market, maximize returns on investment, and lead to an exceptional customer experience. Please follow us on Twitter.